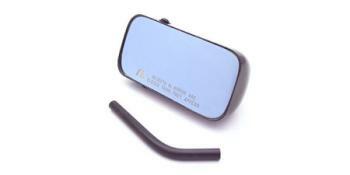 APR offers a range of Formula GT3 Mirror Accessories. You can select from two Formula GT3 Mirror sizes (5.5 or 4.5 inch). We also offer 12×12 inch universal carbon fiber plates perfect for mounting APR Formula GT3 Universal Mirror Applications.